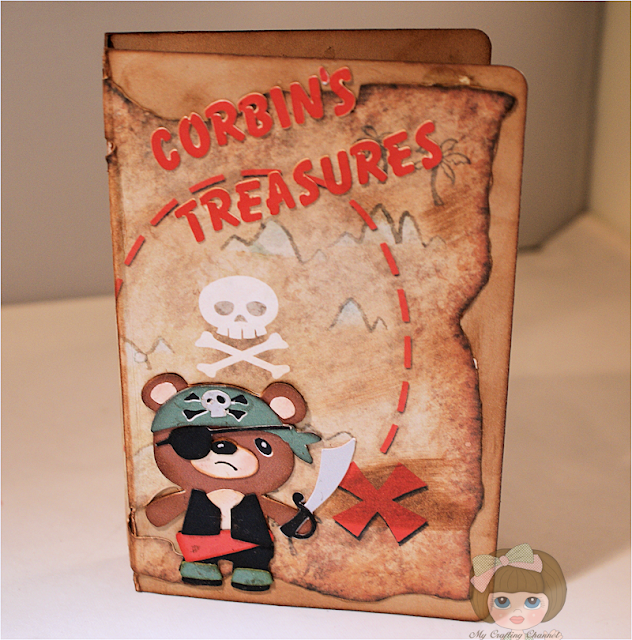 This book box is a perfect little box for Corbin to storage some of his treasures. I decided to take the map and wrap it around the box and I so love how it looks. Nana, I love the vintage look you gave this box! Thanks for sharing! Nana, you are a creative force my friend. I love the distressing, the paper, just everything about your project! Love, love, love it!! This is awesome - what a lucky boy! This is just the awesomeness! What a GREAT project! Love how this looks. Have a great day. This is just the cutest!! This is truly adorable! I love the pirate map! Imagine all the little treasures Corbin will put in his Treasure Box! This is so fun and very cute. This is coolest pirate project ever! Look at that map!! Awesome! Super cute everything about this is perfect. This is awesome! What little boy wouldn't love this? 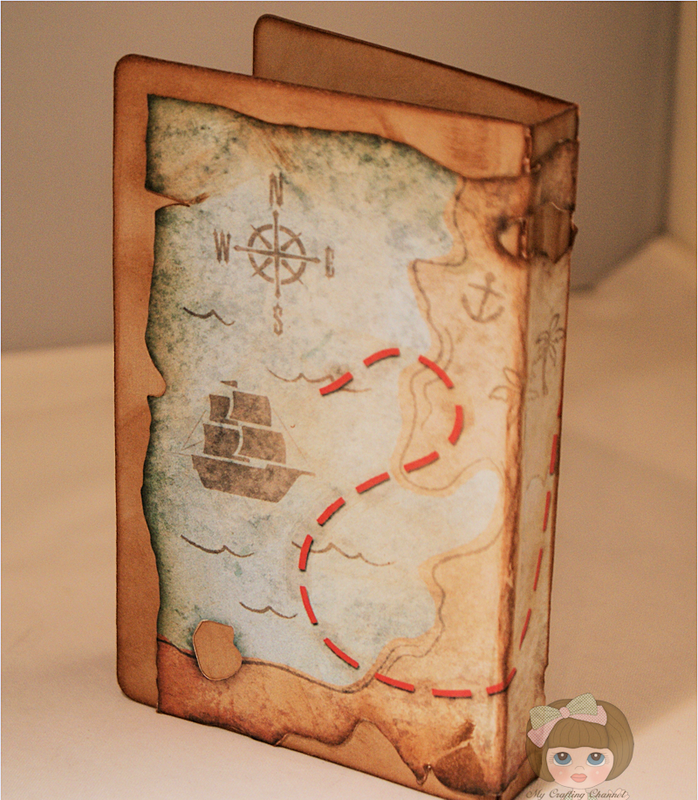 The map looks great and I love all the inking and distressing - perfect! Super, super cute! How fun your grandson is going to love it. Thank you so much for joining us at Craftin Desert Divas “Anything Goes“ Linky Party. 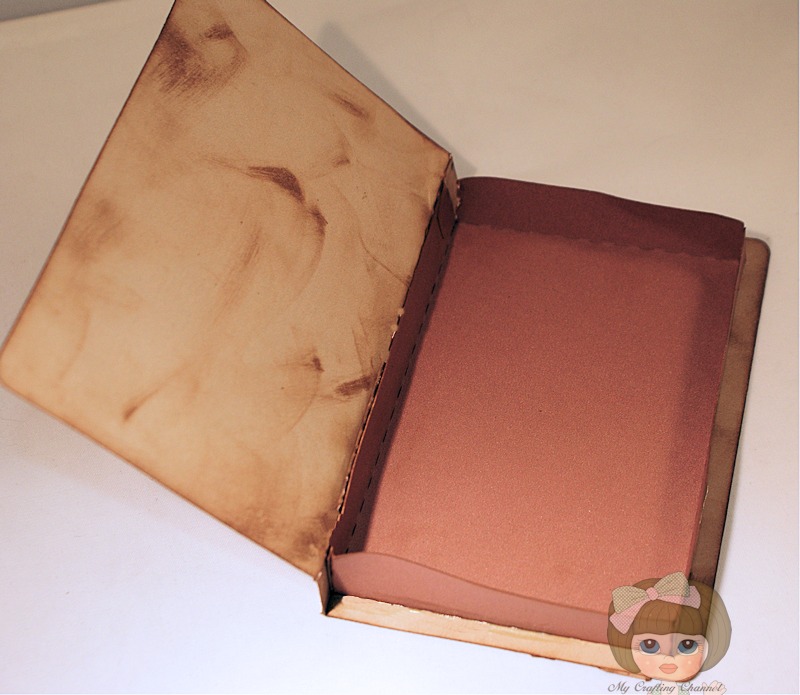 Oh my I love the oldie look you gave this box, it is perfect for little boys and there belongings. What a fun treasure box! The inking and papers are fantastic! The pirate is so fun! Cute, cute! Super DUPER cute , COOL and Fun!! Look into my site shoutcast streaming.